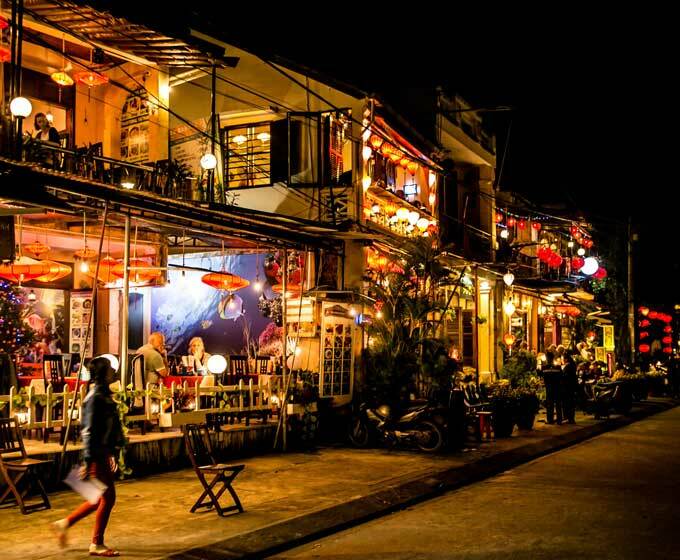 For centuries the city of Hoi An was an important and strategic port for traders from China, Portugal, The Netherlands, Japan and elsewhere in Asia. 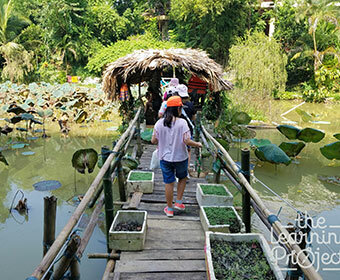 This rich history has resulted in an eclectic mix of architectural styles and unique local food all set on the banks of the Thu Bon river. 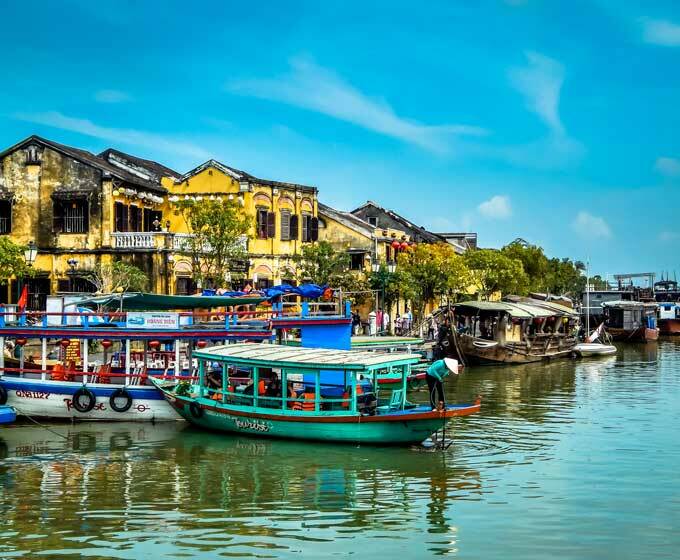 Hoi An also boasts craft workshops, hands-on agricultural activities and beautiful white sand beaches. 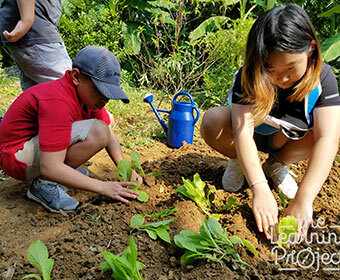 History trips in Hoi An can be combined with trips to other notable sites such as Tra Que, a 300 year old organic farm or My Son, an ancient Champa temple built in the 4th century. 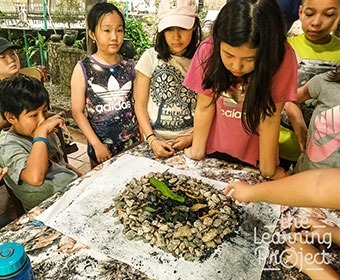 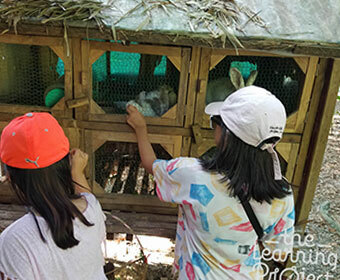 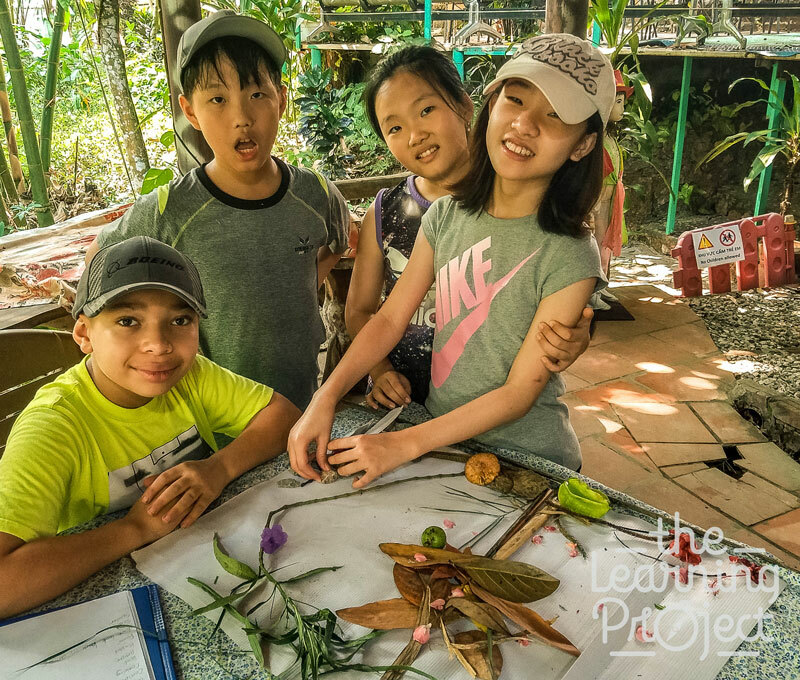 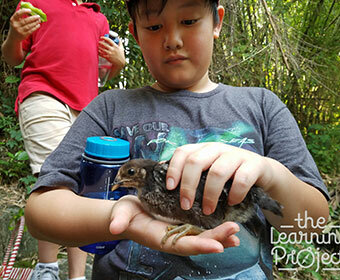 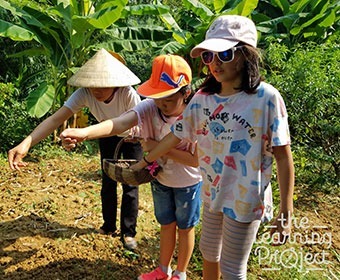 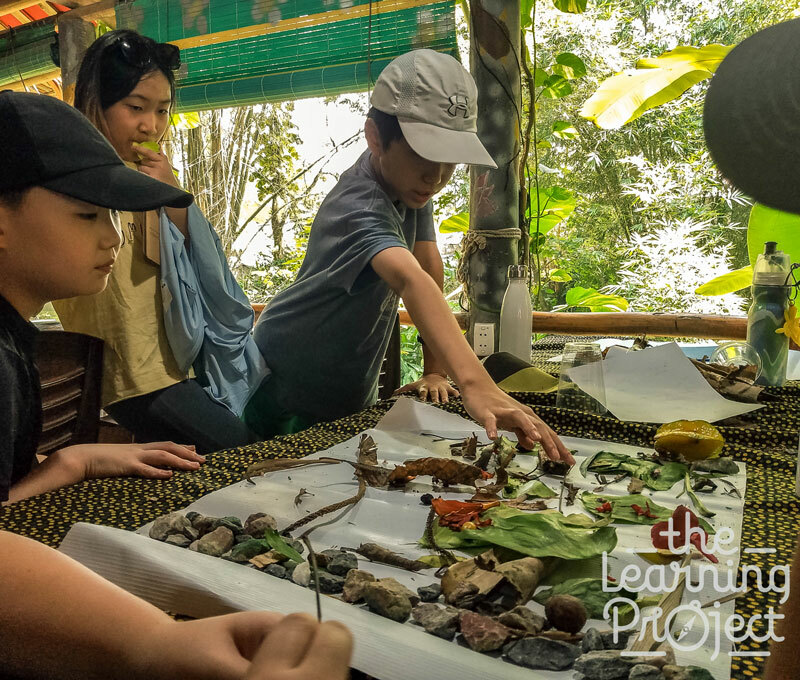 With its rich heritage, excellent food and stunning beaches, The Learning Project trips to Central Vietnam would suit students of all ages and can be amended to meet a range of curriculum requirements (IB/GSCE or other). 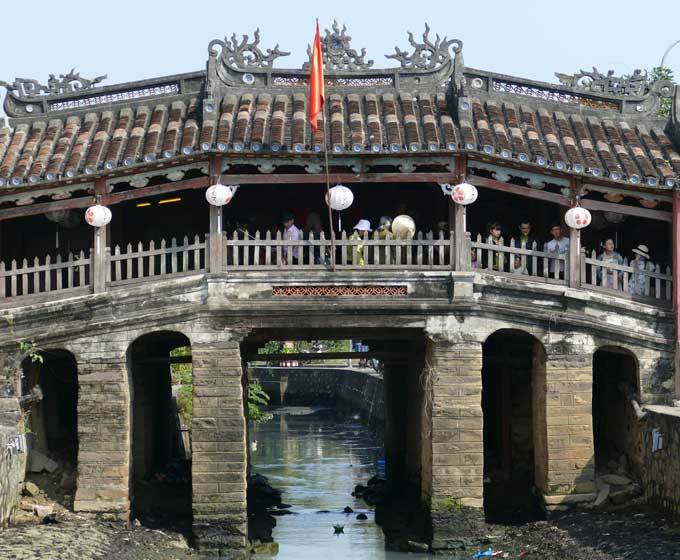 I would like to request for a Hoi An Heritage brochure.